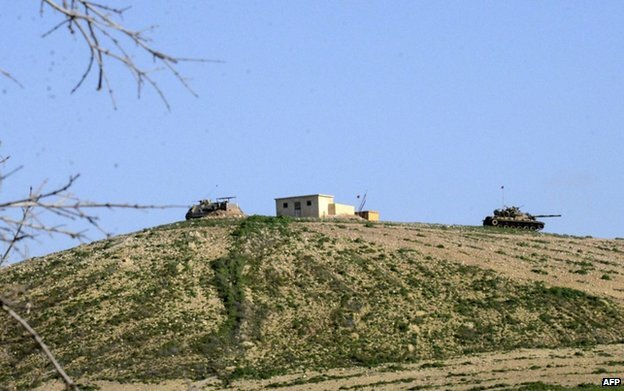 Hundreds of Turkish forces in armoured vehicles have entered war-torn northern Syria to evacuate troops guarding a historic tomb, demolishing it and moving the remains to a different site. 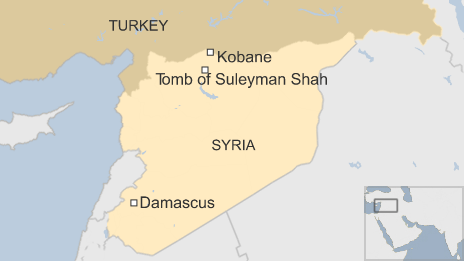 The remains of Suleyman Shah, who died in the 13th Century, were moved to a site in Syria closer to the border. Turkey considered the shrine sovereign territory. 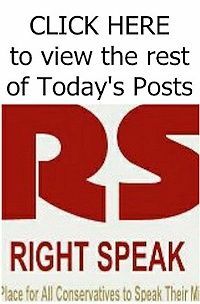 The government of Syrian President Bashar al-Assad, which has lost control over much of northern Syria as a result of the country's civil war, condemned the incursion as "flagrant aggression". 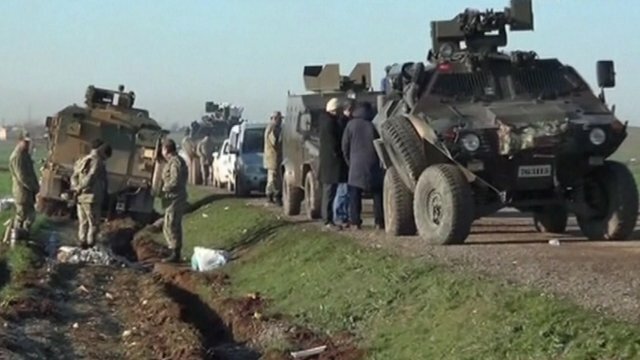 It said that Turkey had informed its Istanbul consulate about the operation but had not waited for Syria's consent. Suleyman Shah, who lived from about 1178 to 1236, was grandfather of the founder of the Ottoman empire, Osman I.
Turkish President Recep Tayyip Erdogan said his government and the armed forces had carried out a "successful operation which is beyond all kinds of appreciation". All the relics at the tomb and the Turkish soldiers who had been guarding it had been brought out "safe and sound", he said, and the existing mausoleum was destroyed. One soldier was killed accidentally in the overnight raid, the military said. The remains of Suleyman Shah have been moved to a hill north of the village of Esmesi close to the Turkish border, in an area under Turkish military control. Prime Minister Ahmet Davutoglu said he hoped the remains could be returned to the old burial site eventually.